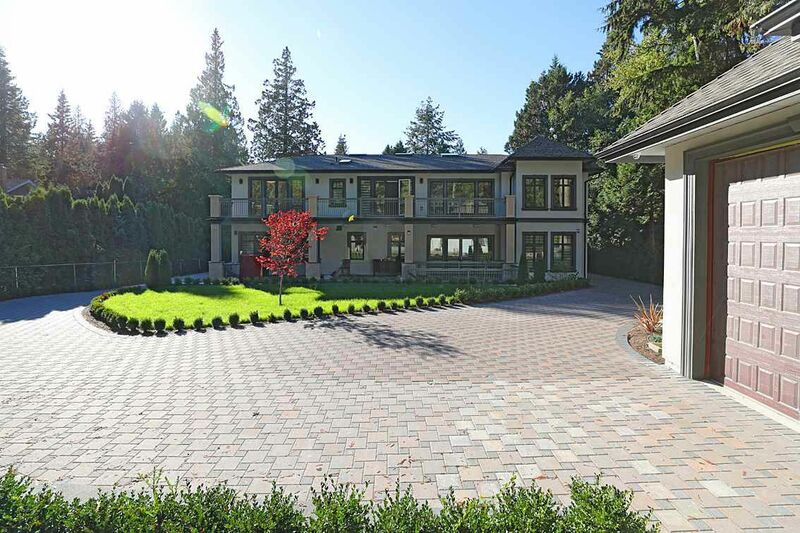 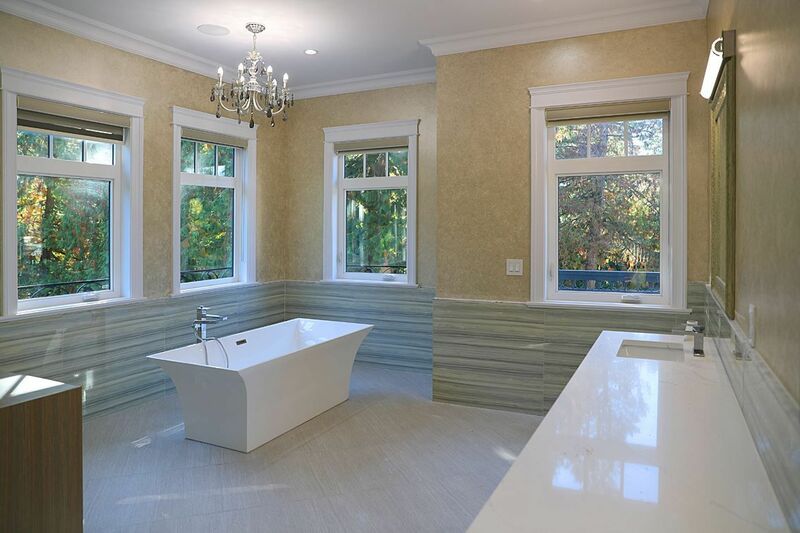 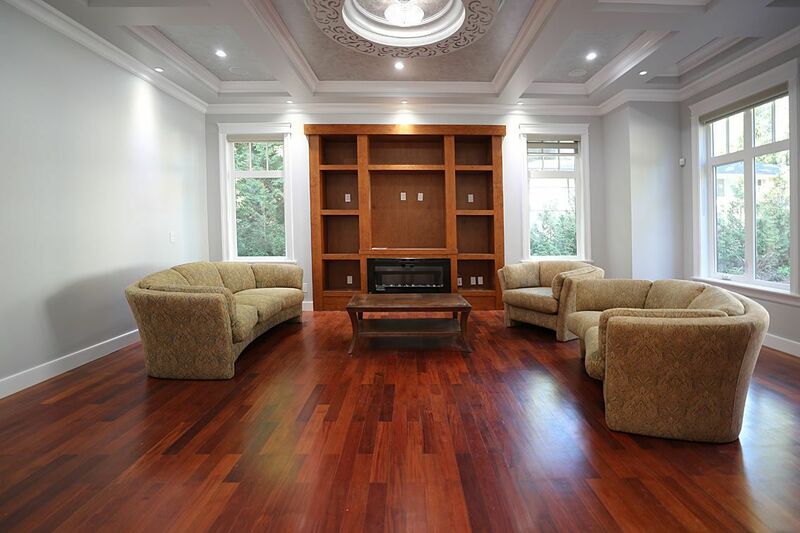 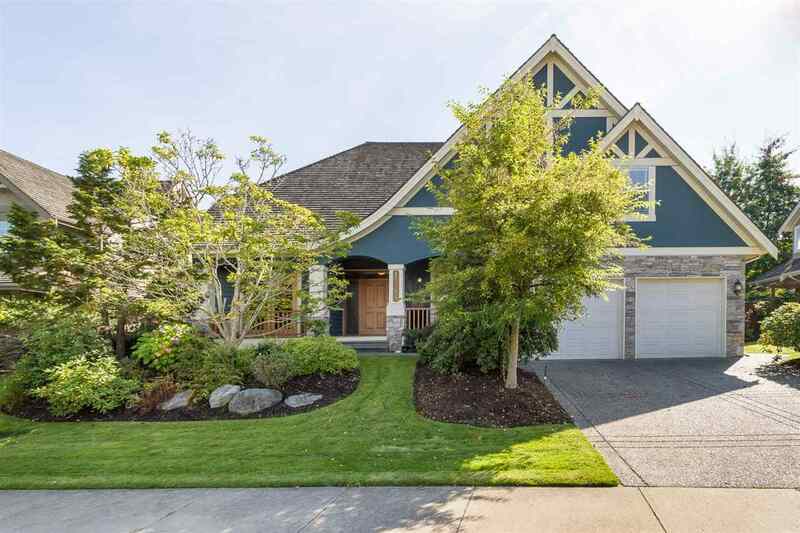 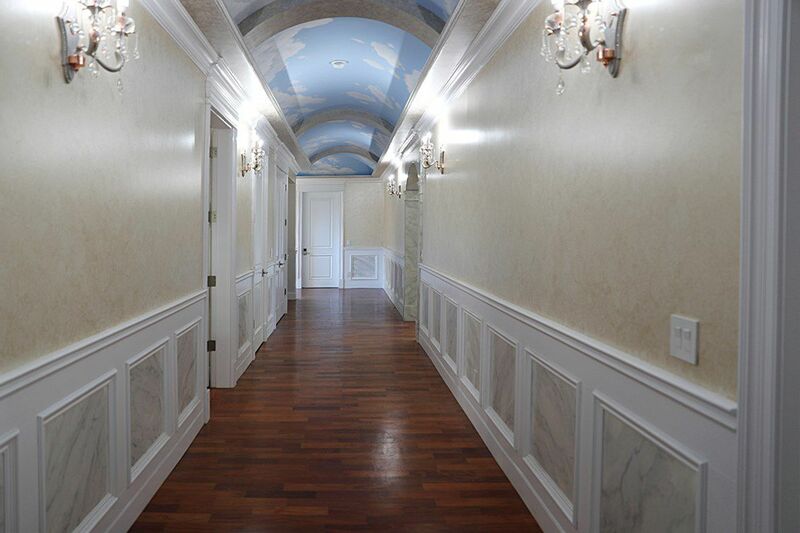 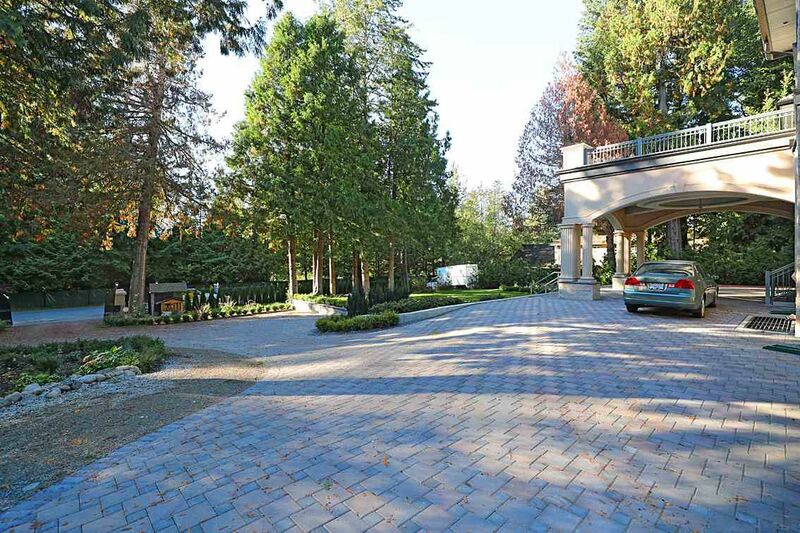 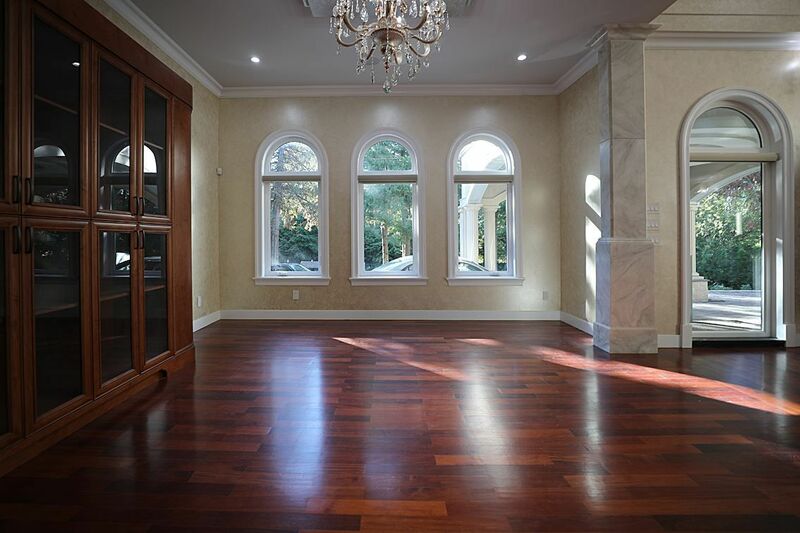 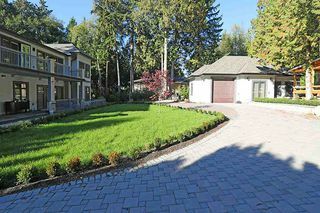 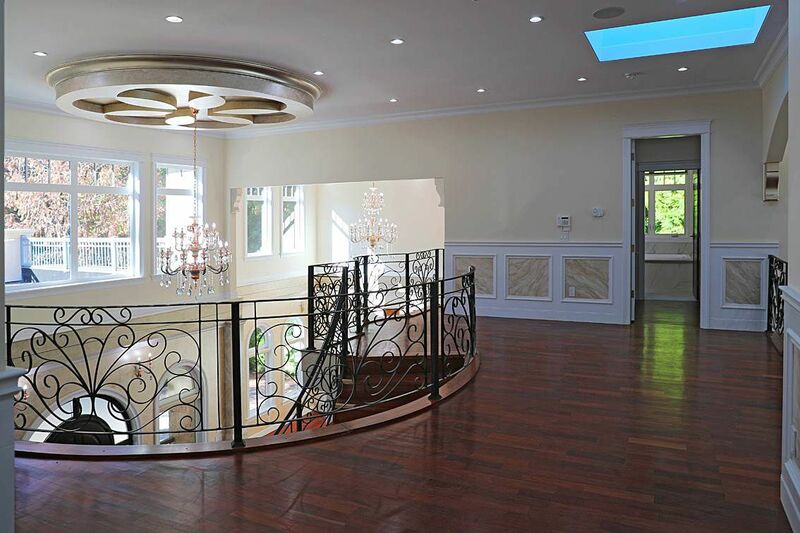 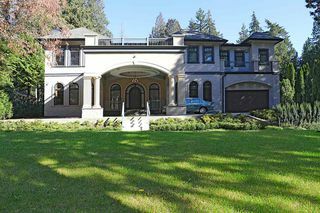 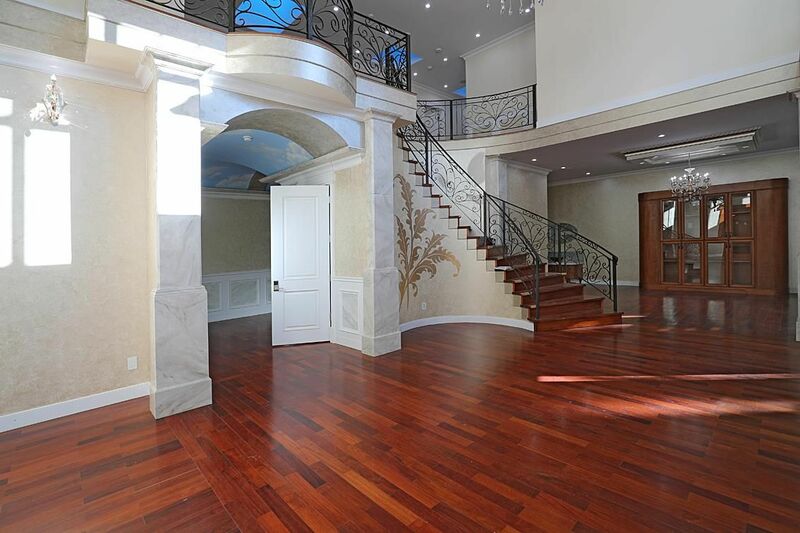 Located in the luxury Elgin Mansion area, 30848 sqft lot, European Elegant style design, total 2 houses, the main bldg about 11000 sqft, 2 bldg 1100 sqft. 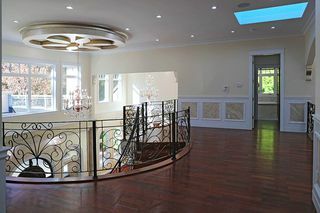 3 levels in the main bldg, incl. 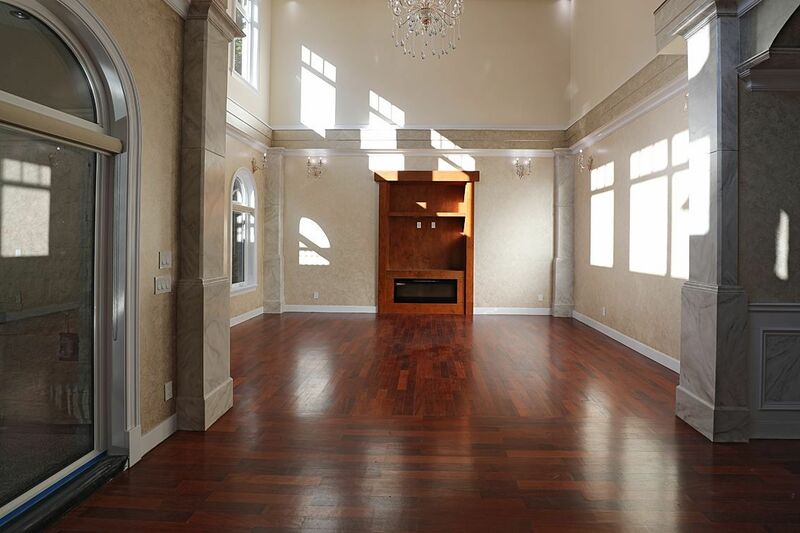 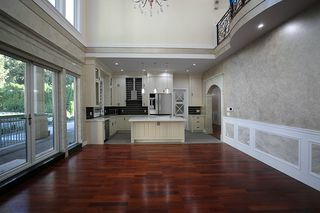 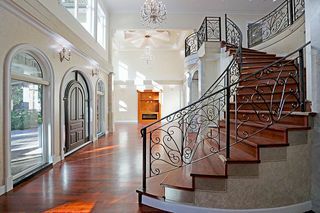 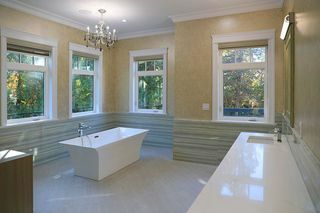 7 bdrms + 9 baths, real hardwood thru out, hand painting, high ceiling in the living and dining area, entertainment kitchen & wok kitchen, a master bedroom on the main. The 4 bdrms on the 2nd floor all has ensuite. 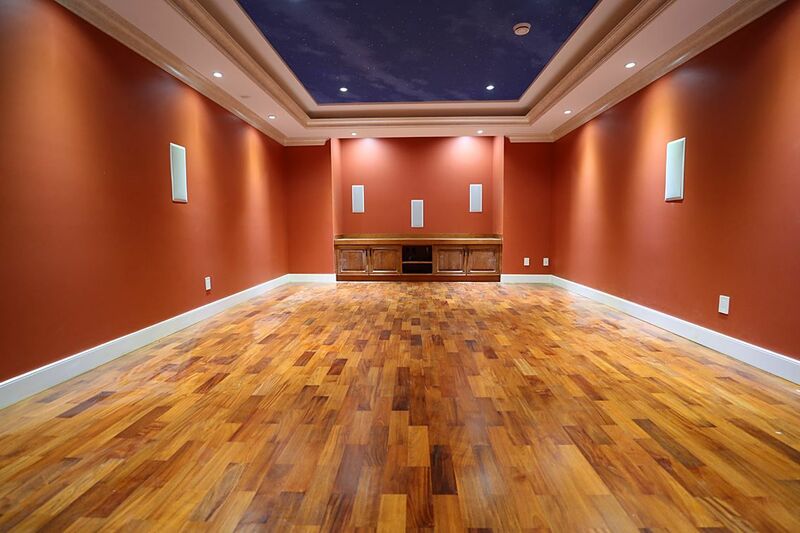 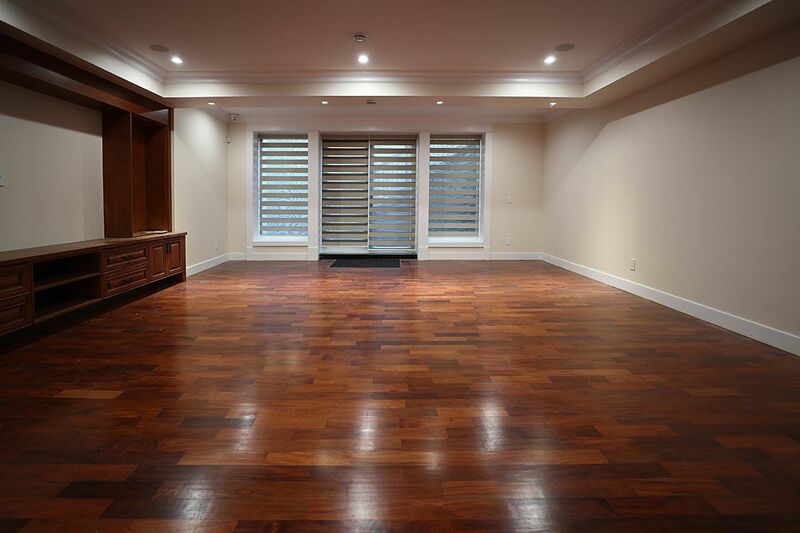 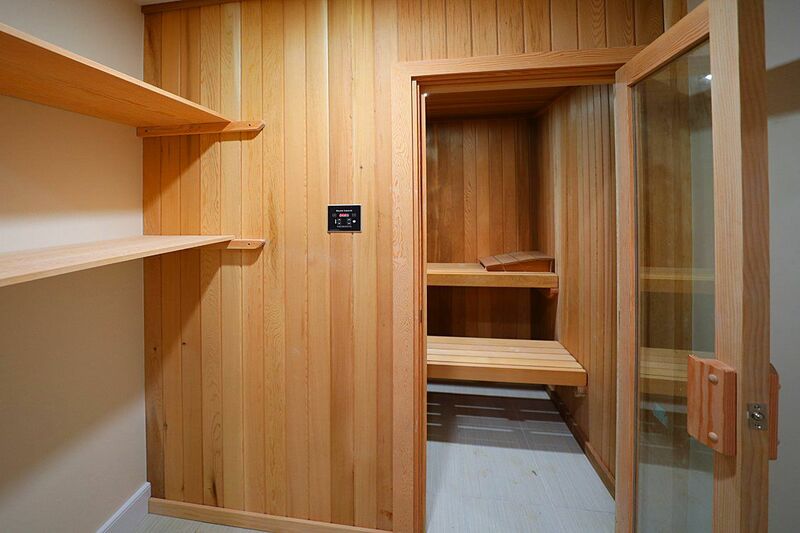 The basement has all your entertainment needs: Media room, GYM, wine storage, huge office. 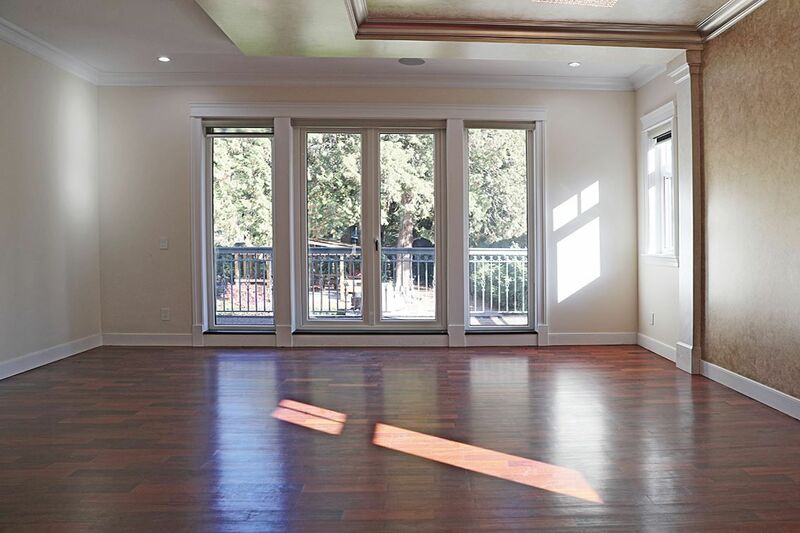 The entire house with radiant heating, A/C, security system. If you are looking for Elegant style, excl finishing work, this is the one! The 2nd house with 1 bdrm and 1 bath, can be your guest house. 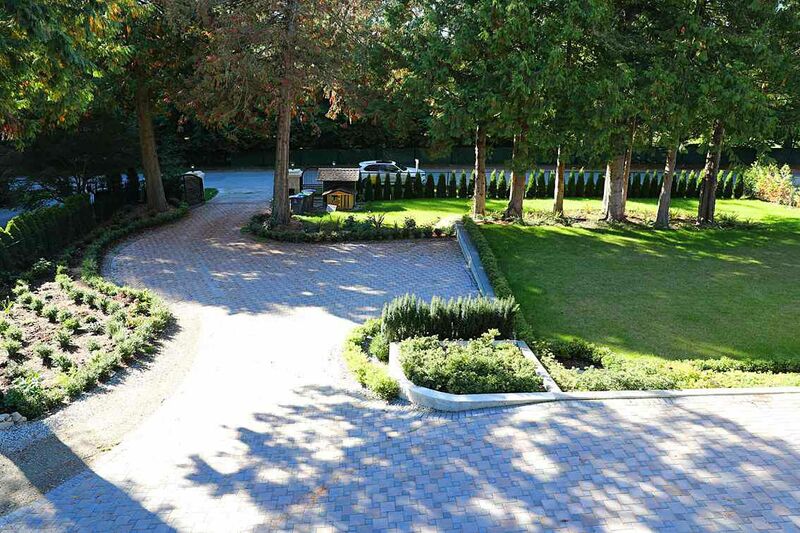 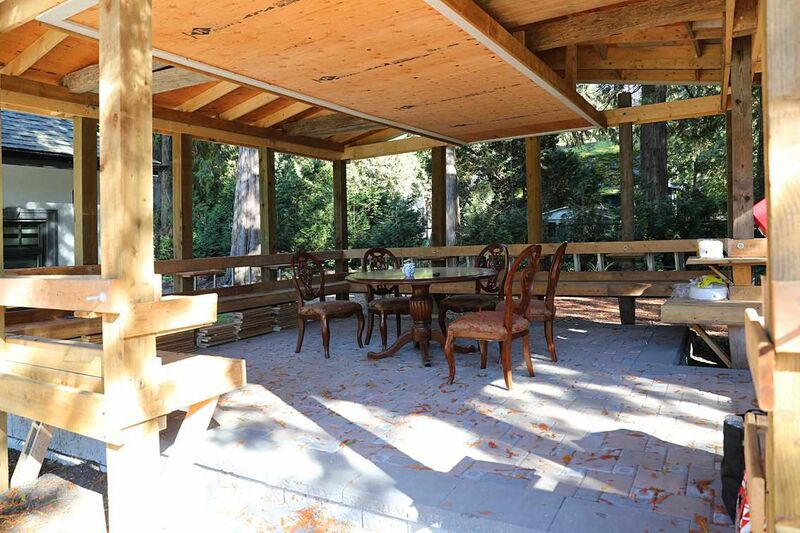 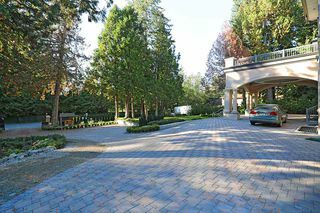 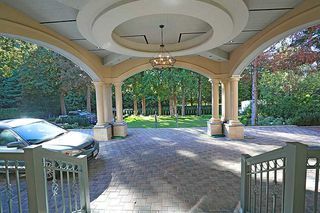 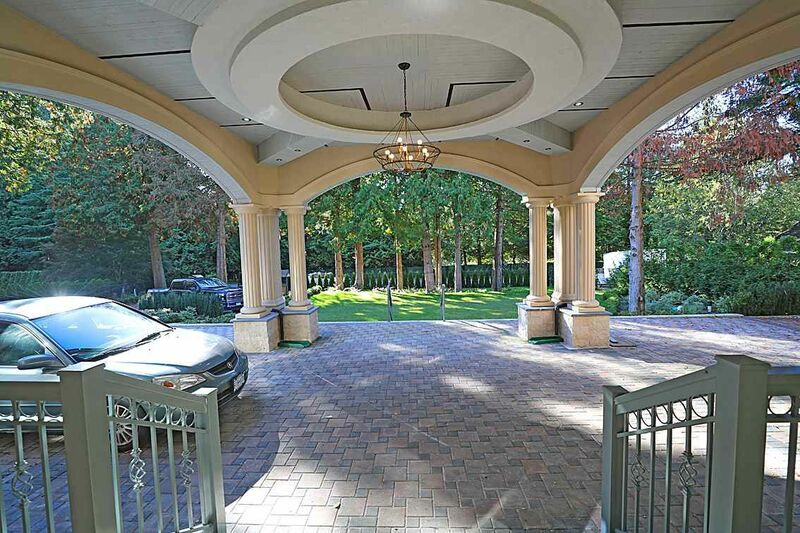 Even the yard with U shape driveway, huge gazebo, the best place for gathering friends and family for BBQ.